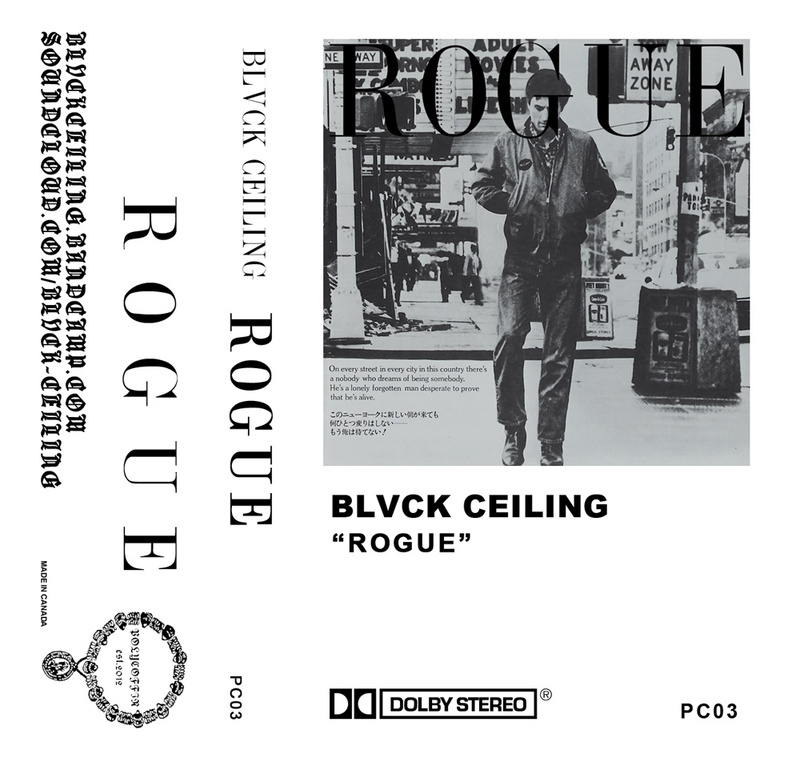 The limited cassette king is back with another fine blackened spacey industrial electronic collage. Don’t want to piss all over this. Enjoy! This entry was posted in Music and tagged BLVCK CEILING, Electronic, United States. Bookmark the permalink.